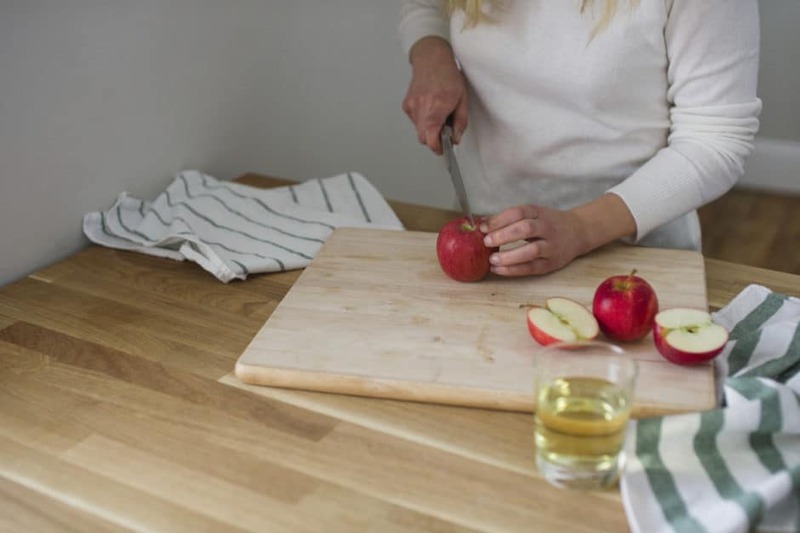 With the number of hard cider lovers growing by leaps and bounds and the hard cider industry becoming a more desirable business opportunity, it would stand to reason that the demand for apples would increase as well. Fruit Growers News recently cited that global market consumption of hard cider each year is 635 million gallons; by the year 2020, 435 million tons of hard cider apples will be needed to meet the demand. This leads to an important question: Where will hard cider manufacturers get all of these apples? The good news is that individuals in the industry are currently brainstorming to ensure that supply and demand for hard cider and the apples used to make it will match up. Learn more about this interesting apple supply issue in Fruit Growers News!